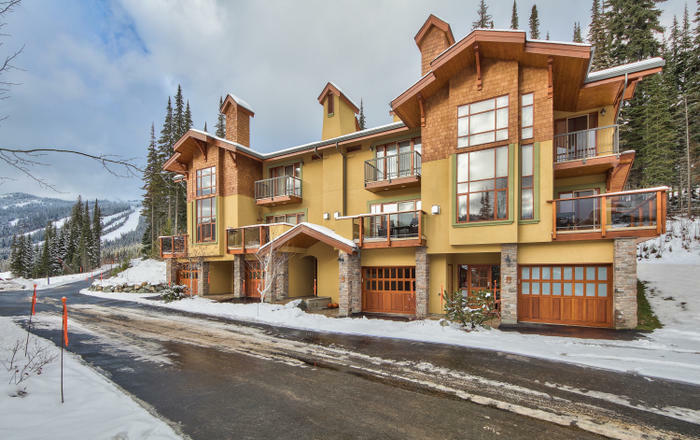 Welcome to Settler's Crossing 70 in Sun Peaks! 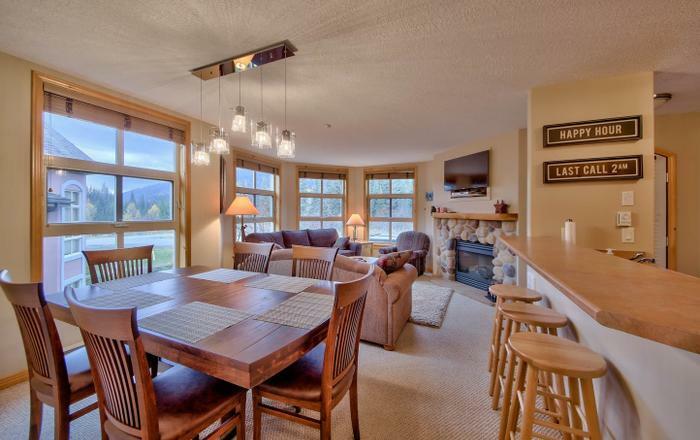 Settler's Crossing 70 is an upper level 2 bedroom, 2 bath condo. 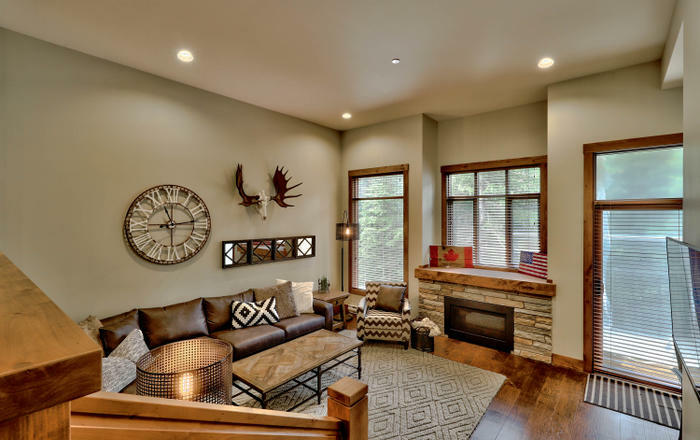 This welcoming home has beautiful features including granite counter tops, stainless steel appliances, vaulted ceiling and soaring windows. 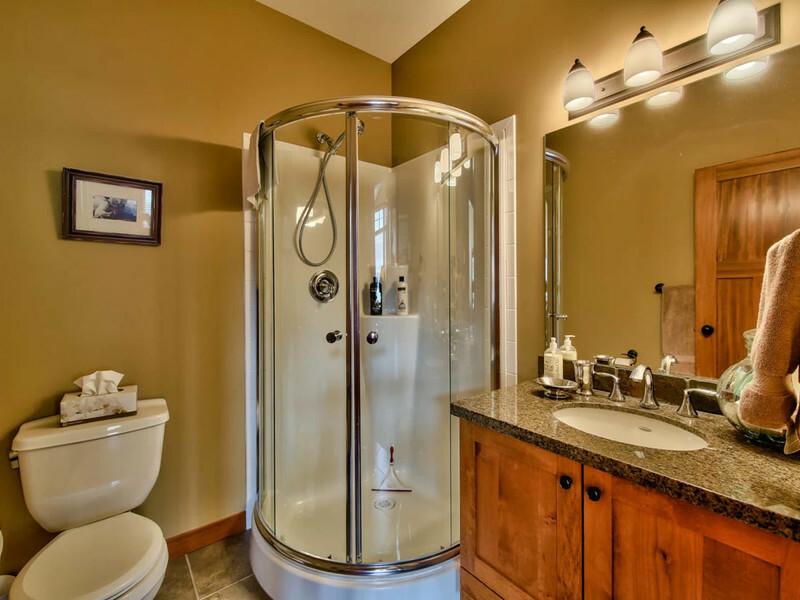 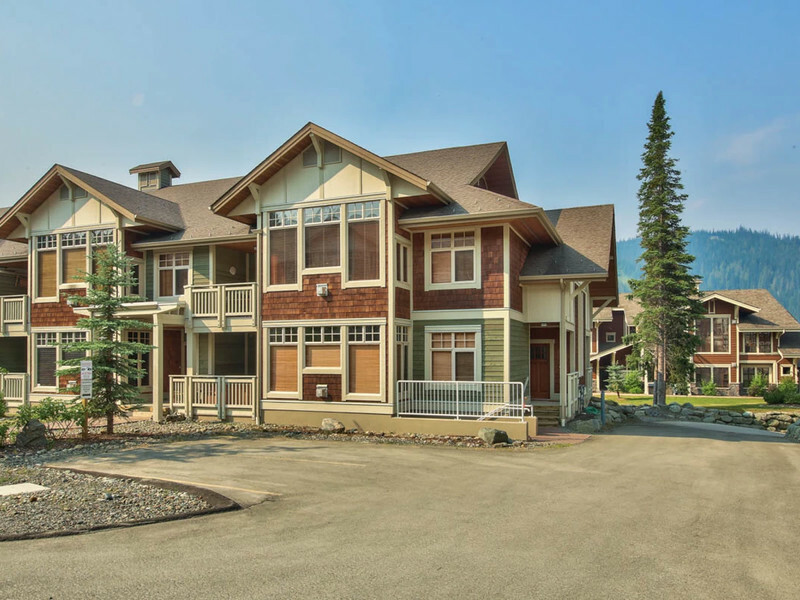 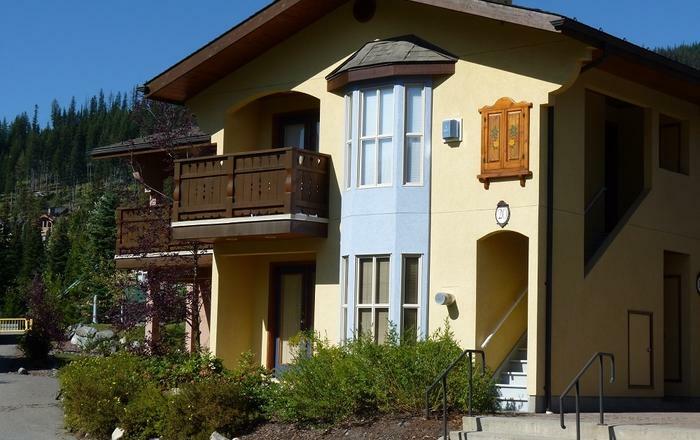 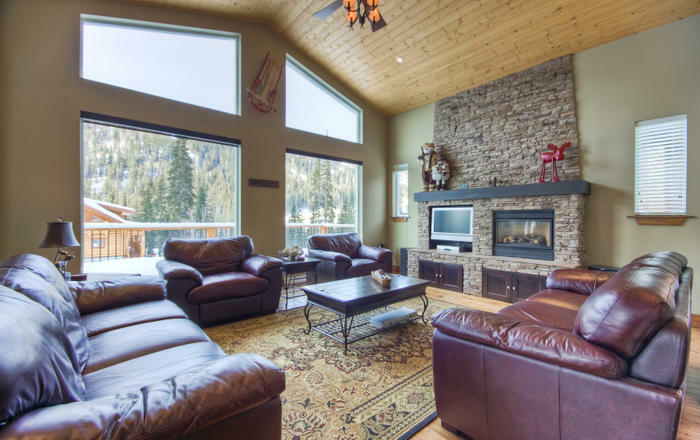 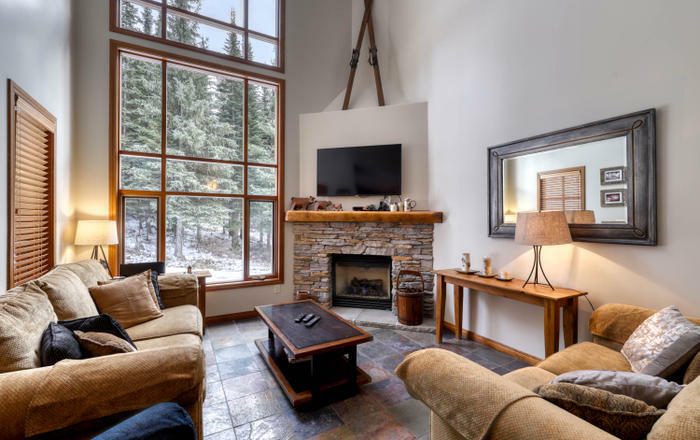 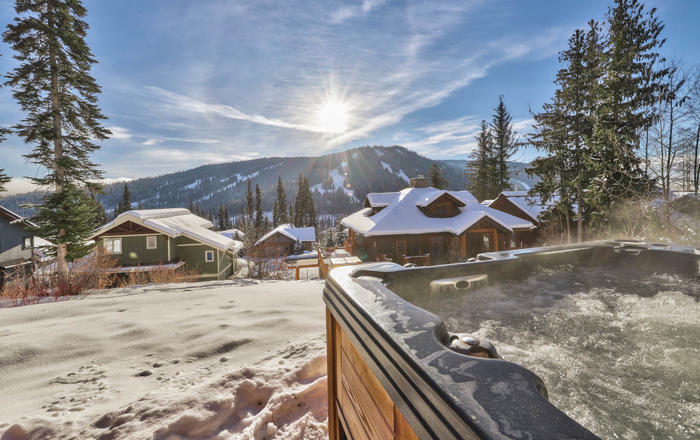 Offers great ski-in/ski-out access, covered deck, 2 secure underground parking spaces, private hot tub, and you are only a 7 minute walk to the village (or use the free in-resort shuttle).